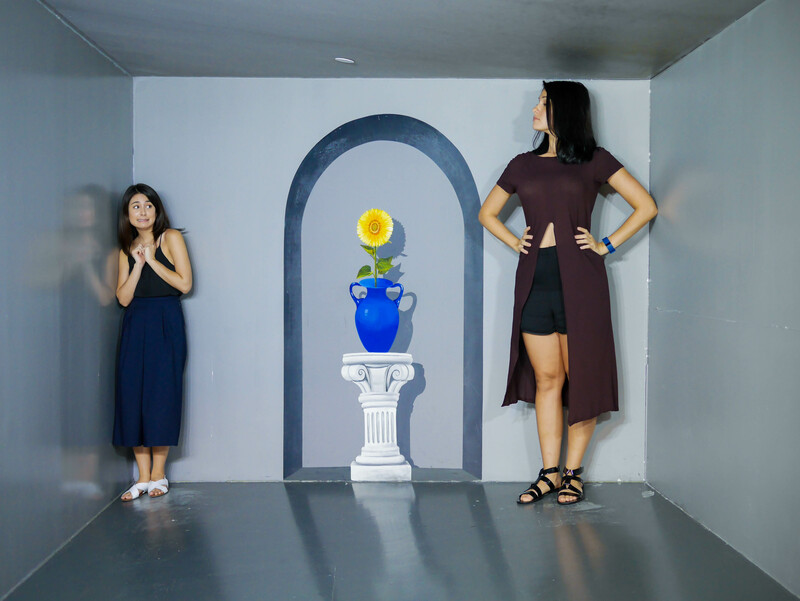 The Trick Eye Museum in Singapore makes a comeback with brand new art exhibits and themed zones. Mari and I enjoyed goofing around and taking photos! 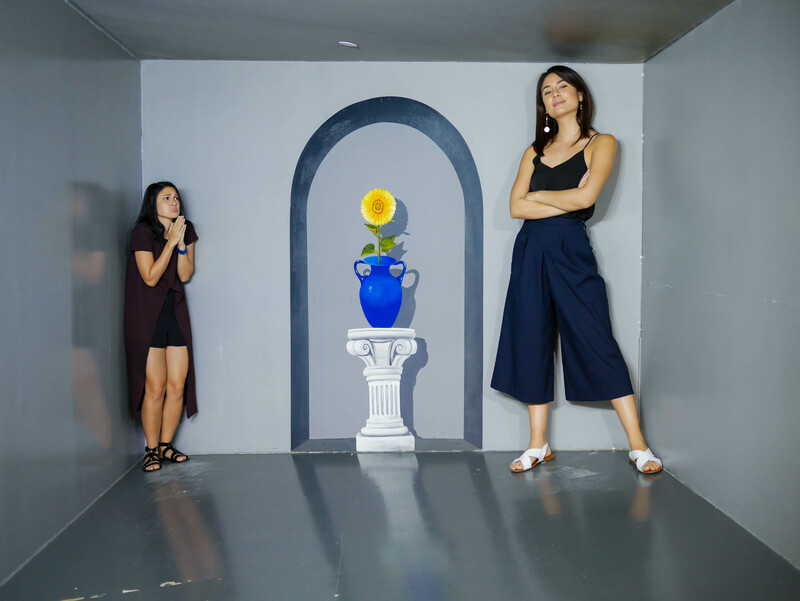 The newly updated museum features six themed zones called Mystery, Excitement, Supernatural, Fairytale, Fantasy and Trick World, each designed to evoke emotions in participants. 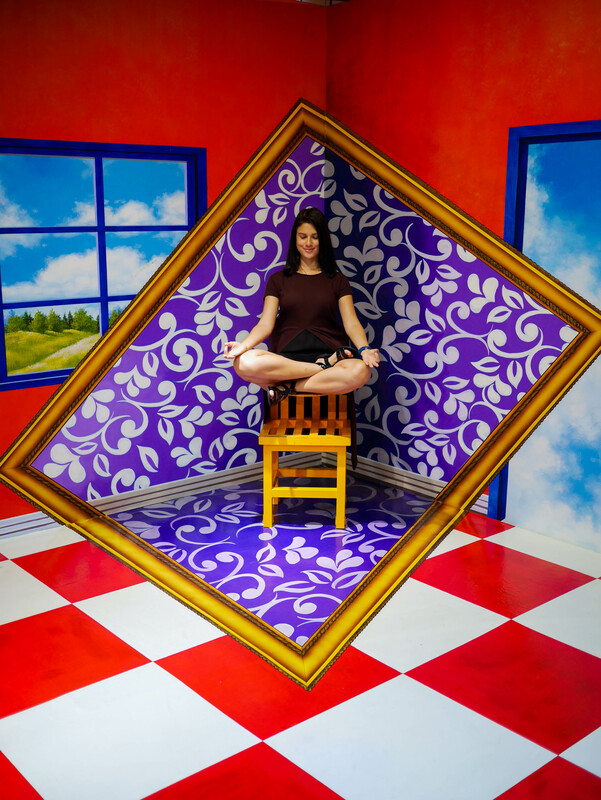 Since it is 4-D, you get to hop into the picture and blend into the scene by copying the recommended poses. It’s such a simple concept but highly interactive plus a lot of good fun! 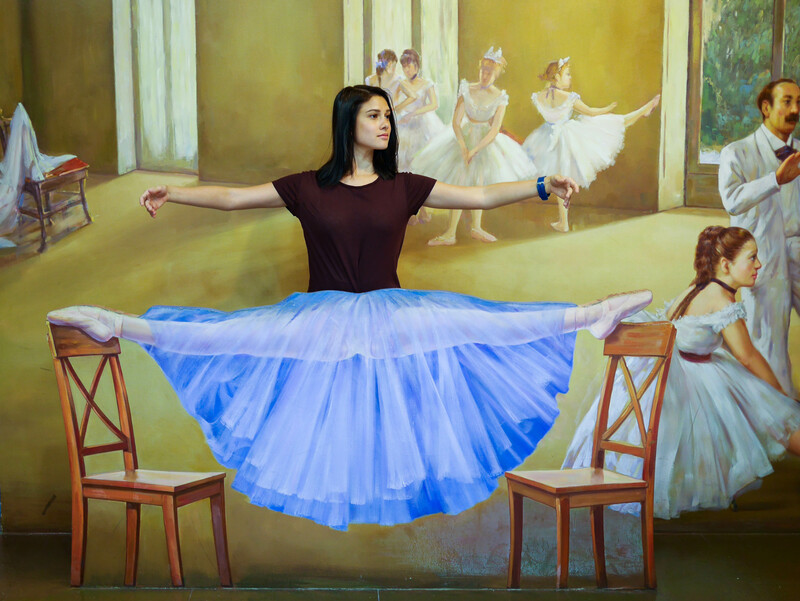 You get to play with your perspective and trick the viewer’s eye into believing you are part of the artwork. These new exhibits are specially designed by Trick Eye’s Museum in-house team of experienced Korean artists. 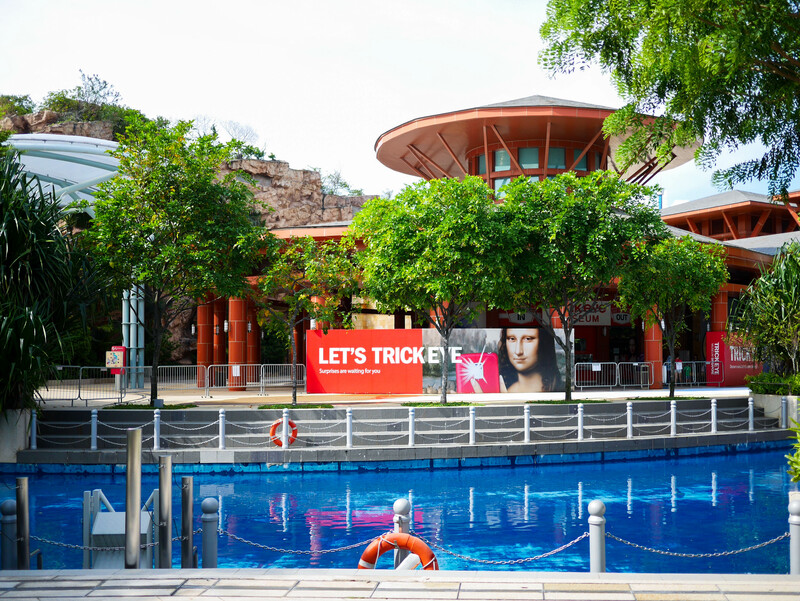 The Trick Eye Museum has become one of the top 10 most visited local attractions in Singapore and is located at Resorts World Sentosa. Mari and I were able to walk there from our nearby hotel. It’s really accessible and a great way to spend an hour or two. 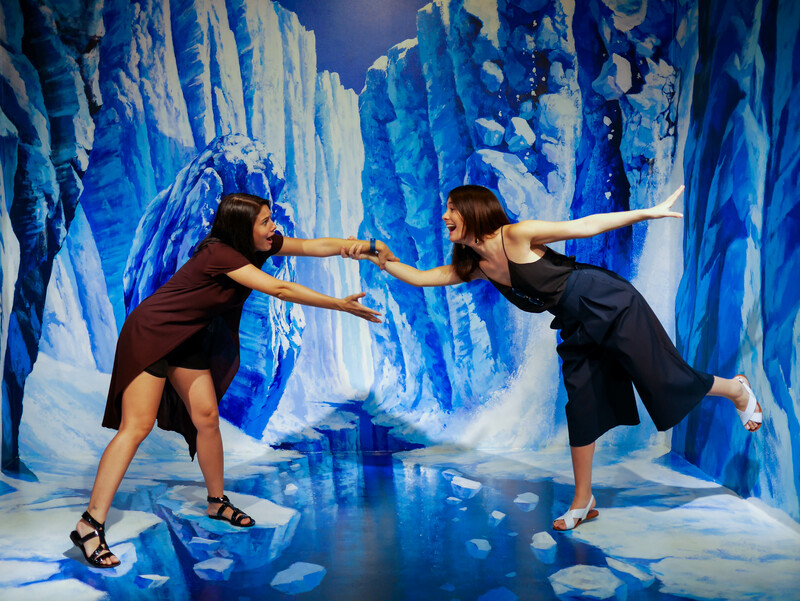 Check out how crazy we got with our poses!